''Community''. Set تصاویر. 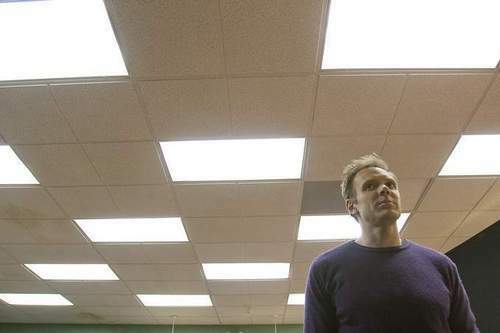 Joel McHale watches the set during filming of the 'Environmental Science' episode of Community. October 2, 2009. Wallpaper and background images in the Community club tagged: community nbc season 1 2009 set photos the cast.